In today’s digital and data-centered world, VoIP offers significant business benefits over legacy phone systems. 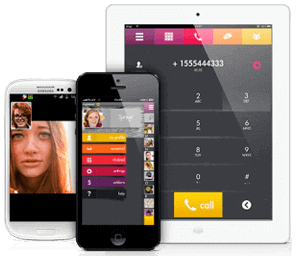 Cloudnippon provides complete VoIP telephony solutions to help you become a truly 21st century business. No No more number changes during reloaction. When business grows, the communication can grow easily. 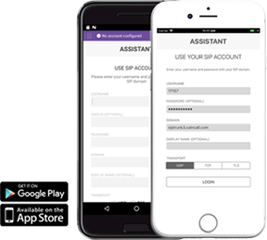 SIP standards are adopted by telecommunication. 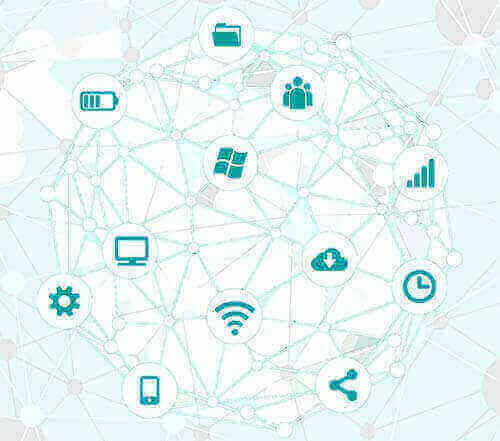 has the SBO (individual) license to operate in Japan, Singapore and VOIP telephony license in Malaysia.We are certified providers of IP-PBX systems from leading brands. Cloudnippon is one of the ITSPs (internet service providers) quality of the service is top notch. 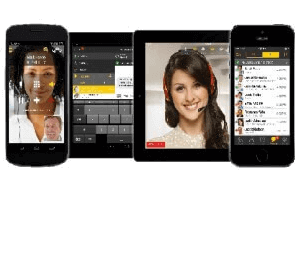 We have added advantage of providing local services here in Japan with TOKYO; OSAKA; KAWASAKI; KAWAGUCHI; KOBE; KOKUBUNJI; NAGOYA; SATAMA; CHIBA; NARITA , service with facilities like IVR, Call forwarding, ring group, called ID etc. 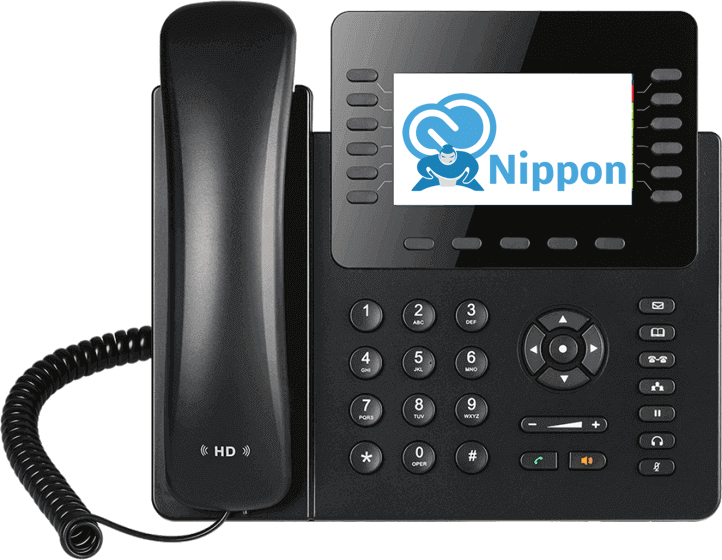 Cloud Nippon gives you the solution for an easy, cost-effective and flexible way to make phone calls using IP Technology, rather than opting for the traditional PSTN Network. 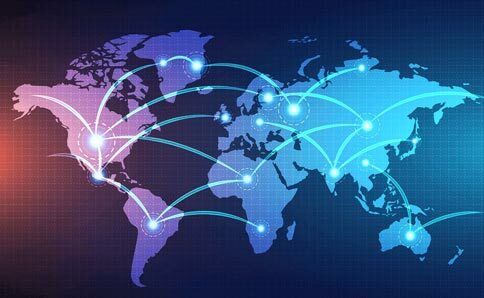 We source products from some of the country’s and world’s leading brands in the Voip Sector such as Htek, Yealink, Cisco, Polycom, Snom,etc. 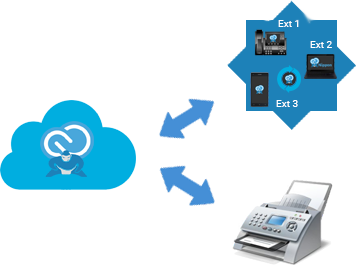 Cloud Nippon provides complete VoIP telephony solutions to help you become a truly 21st century business. 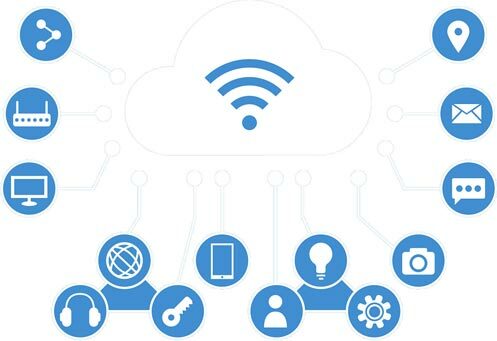 A SIP Trunk is a direct connection between your organization and an Internet telephony service provider which is a simpler, easier and less expensive configuration. 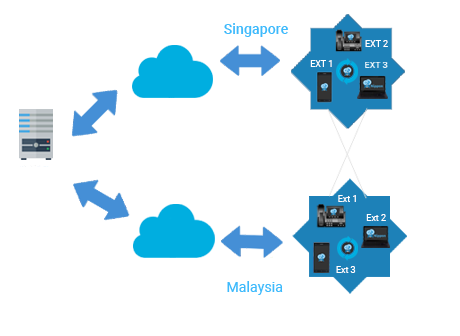 Cloud Nippon’s high quality Sip trunks are certified with major IP-PBX service providers like 3CX, Askozia, Asterisk, Grandstream, Cisco, Avaya, Beronet, Yealink, Hanlong, Elastic PbX, Freepbx, HTEK etc. You can purchase telephone numbers from the country of your choice and enjoy access to cheaper call rates and services. No need to change number upon relocation. 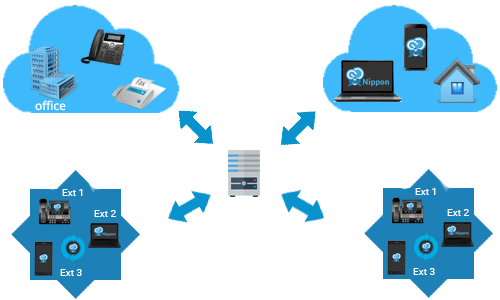 You can simply opt to port your number under Cloud Nippon’s services. Contact us to get more information on DID Numbers! Cloud Nippon is SIP provider in Japan Operated under cal4care Group. Cloudnippon has License from Ministry of Internal Affairs and Communications (‘MIC’) to operate as a telephony service provider .